The best bits to look out for in and around Leicestershire this month. Show off your best hand made creation at the first-ever Dress Makers Ball. 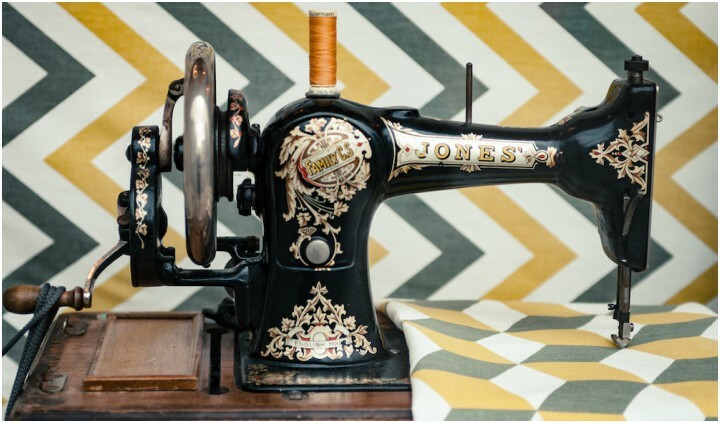 Organised by the ladies from Crafty Sew and So in Leicester the event is a chance to mingle with sewing enthusiasts and prominent figures within the industry. Whether you’re a designer or a novice dress maker or sewist you’ll want to see and be seen at this event. Mingle with the likes of Gabby Young of popular sewing blog Gabberdashery who will also be bringing her band and singing. Enjoy music, dance, food and a whole host of frivolities in the grand ball room, there’s even the chance to join the catwalk. Tuck into a delicious hot buffet and a grand prize draw that you won’t want to miss. Ticket price includes a fabulous goodie bag. Using a selection of seasonal floors and foliage learn the techniques to master a beautiful buttonhole. Embellish it with a variety of ribbons, wires, beads and buttons to give it the finishing touch. Keep your creative fingers busy by making a corsage using a variety of embellishments and accessories. Cost £20. 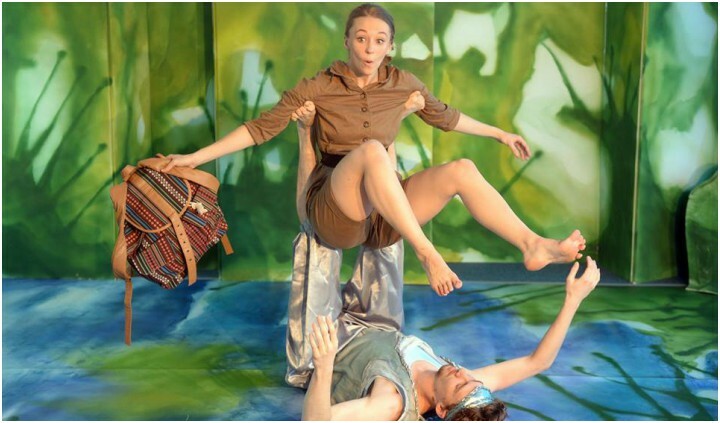 A brilliant event for the kids (0-13 year olds) to get involved in, the Sparks Festival is the largest children’s arts festival in England and Wales and brings together the very best theatre, dance, music, visual arts and digital media events. You can expect a string of events including free creative learning workshops, the chance to create an art installation, lots of storytelling, dressing up, live music and backstage tours at Curve. The mudlets can even play with print and colour to create their own limited edition works of art at Leicester Print Workshops. There’s lots more going on around the county so take a look at the website and get booking tickets now. Take a mahoosive farm, pitch up a couple of tents, add some booze, and a string of musicians to perform over three days and what do you get? Glastonbudget that’s what! Running since 2005, the festival has grown in popularity and what initially started as a festival for tribute bands, now also showcases new acts. This year the tribute bands line up includes, Fell Out Boy, Guns 2 Roses, Who’s Who, Totally Tina, Oasish (i love where this is heading) Fleetwood Back, The Bootleg Beatles and many more. 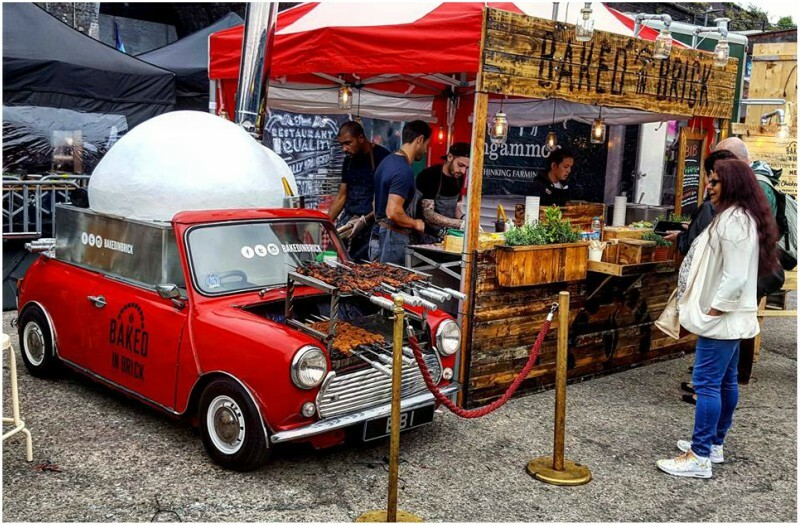 Meaty, juicy and more-ish gourmet sausages will be on show in an array of flavours and tasty varieties on offer, including vegetarian and gluten-free options too. Grab a bite and wash it down with a choice of ciders while listening to some live music. 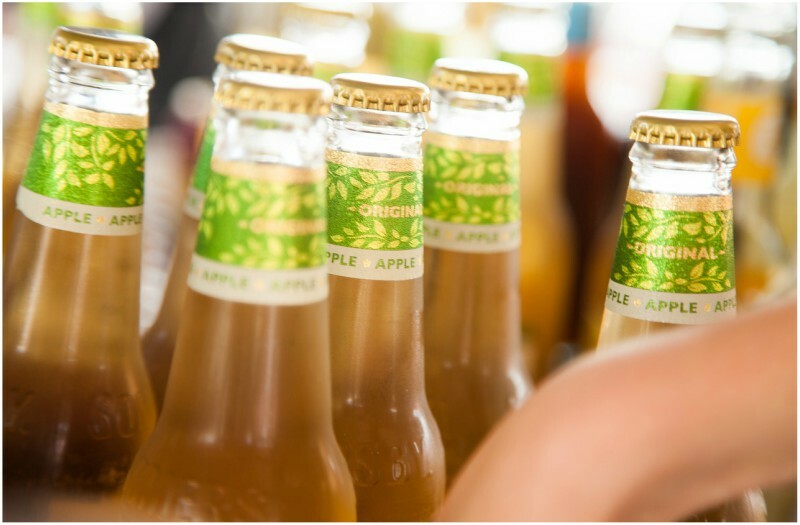 Around 30 real ciders will be on offer, plus a bottled craft cider bar oh and bring the kids too – there’s plenty to keep them entertained from storytelling to giant bubble blowing. 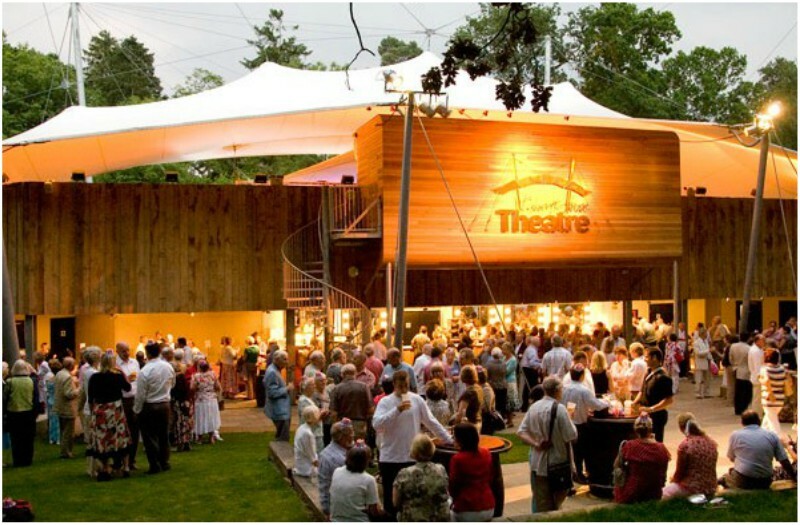 The opening event for Kilworth Houses’ annual outdoor theatre season comes in the form of this brilliant musical. Set in 1940’s Baltimore, it’s opening night and ten minutes before the curtain goes up all hell lets loose backstage. The story unfolds on and off stage as romantic entanglements, mistaken identities and hairy encounters with a pair of hilarious, foolhardy gangsters are all comically intertwined in Cole Porter’s stunning musical comedy. The UK’s biggest aqua park is opening up for the summer and it looks like it’s going to be a lot of fun. 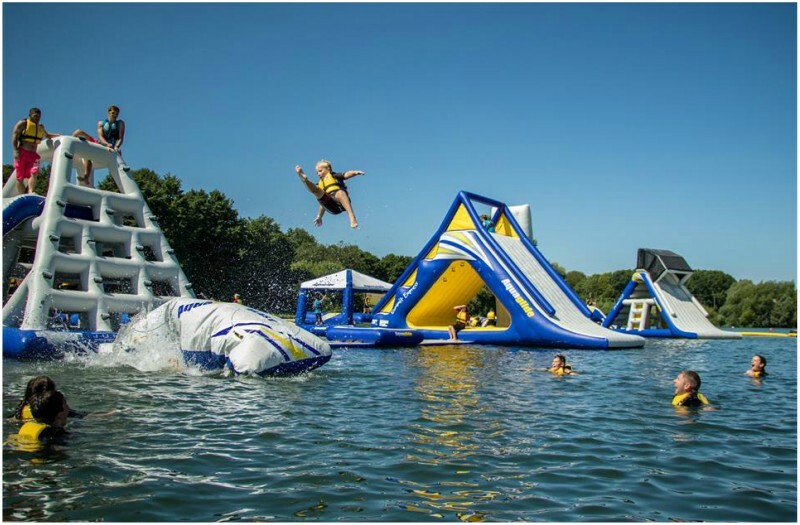 Now measuring over 100m by 80m this incredible floating inflatable Aqua Park has climbing walls, trampolines, balance bars, rockers, rollers, blast bags and a special corner for adrenaline junkies. In a nutshell it’s awesome and we can’t wait to get soaked in this fun outdoor water playground. 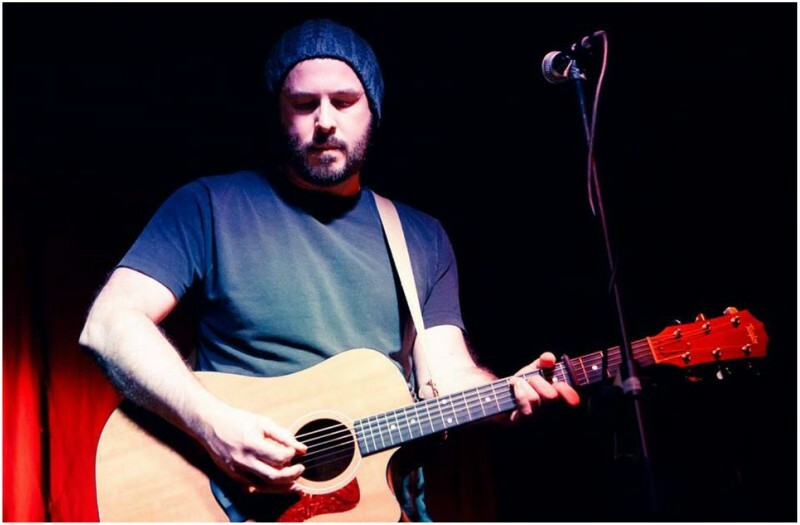 This epic new event will see five bands perform and you, the audience will get a chance to pick your favourite to support the headliners at Wicked Hathern Fest ’17 in August. Watch acts including Christopher Moody And The Underground Kings, Hell On Heels, Rawkus Redz, Jitterz and Novocaine perform. 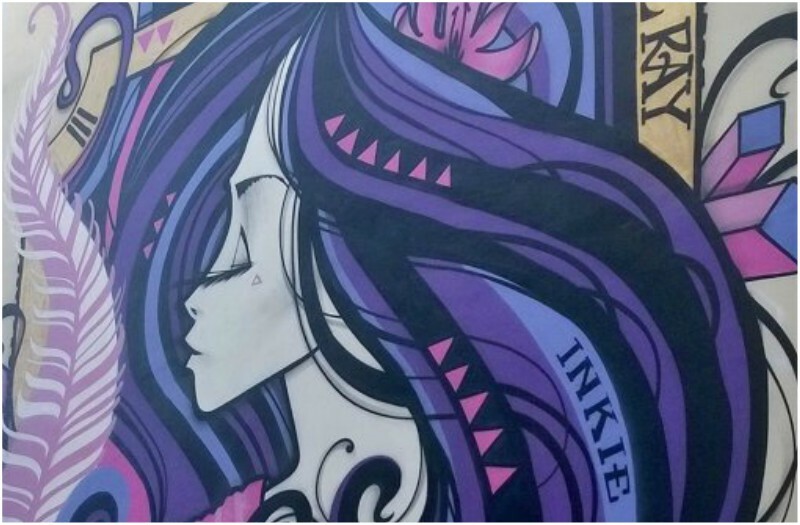 This free international street art festival will see artists come together to transform Leicester’s Cultural Quarter. Bringing with them high impact, high quality and huge scale street art, the Cultural Quarter will play host to live artworks, music, skateboarding, breakdancing, BMX and a range of creative activities and exhibitions. Artwork being produced includes window illustrations, pop up street art exhibitions and major graffiti walls. There will also be music food and free after parties at The Soundhouse and The Shed. The event runs from 11am-4pm. Take an old vinyl record and recycle it to become one of many things – how about a mirror? What about a clock? Get creative and see what creations you can come up with over at The Green Place cafe. Join in the celebration of local artisan alcohol producers over the bank holiday weekend. Take part in taste tours, tutorials by local artisan brewers and tours and demonstrations from local producers. If you fancy a tipple on the day you’ll have plenty to choose from. On Mon 29, there will be a festival garden party at The Oat Hill Bar and Restaurant, featuring local food and drink stalls and live music. As part of Bring The Paint Festival (see above) monthly pop up Canteen will be running over two days this month. Whooo hoo. This means more tasty food! The menu on Friday includes burgers from Flying Cows, Poutine (with cheese and gravy) from The Gravy Train (big up to the French-Canadian dish BTW), South American inspired street food & BBQ from Smoqued and more. Meanwhile on Saturday expect Big Daddies Diner, Grays, Bitsy’s Emporium and others. 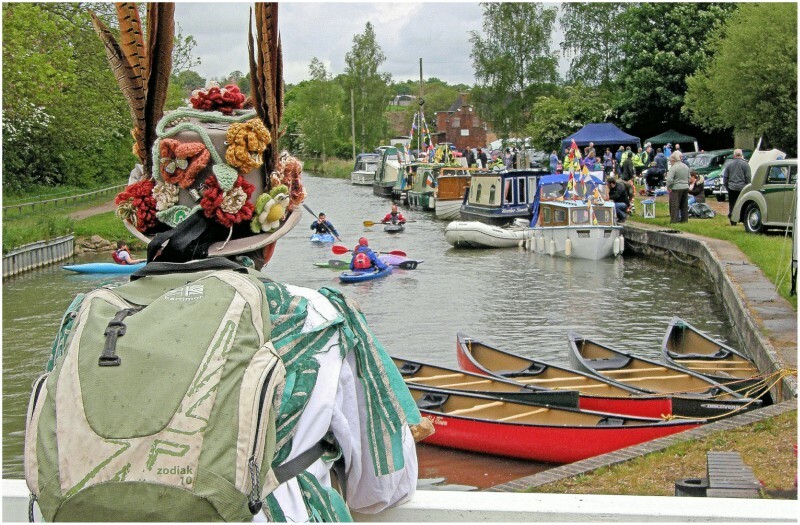 Taking place on the restored length of the Ashby Canal, the festival will include a boat parade and a wide range of family entertainment around the banks of the canal. Visitors will also enjoy a spectacular magical performance, there will be music, with an assortment of bands and singers over the weekend, Morris dancing on Saturday, an RAF Dakota flypast on Sunday, fun for the children, live steam train rides, a variety of stalls and demonstrations, classic cars, historic engines, boats, plus a bar and refreshments. Shreck the boat horse will lead the boat parade and there will also be a chance to enter a duck in the Duck Race along the Ashby Canal.